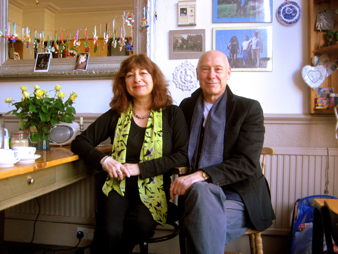 John and Norma met many years ago at The Hornsey College of Art in London. John pursued a career in interior design and Norma worked in illustration, portraiture and animation and was involved in the making of the film 'The Snowman'. More recently Norma has worked with adults with learning disabilities, in both teaching and supporting roles.